The EB10 incorporates dual performance drivers and built-in crossover. The EB10's lightweight ergonomic design assures excellent sound isolation and maximum comfort during periods of extended wear. 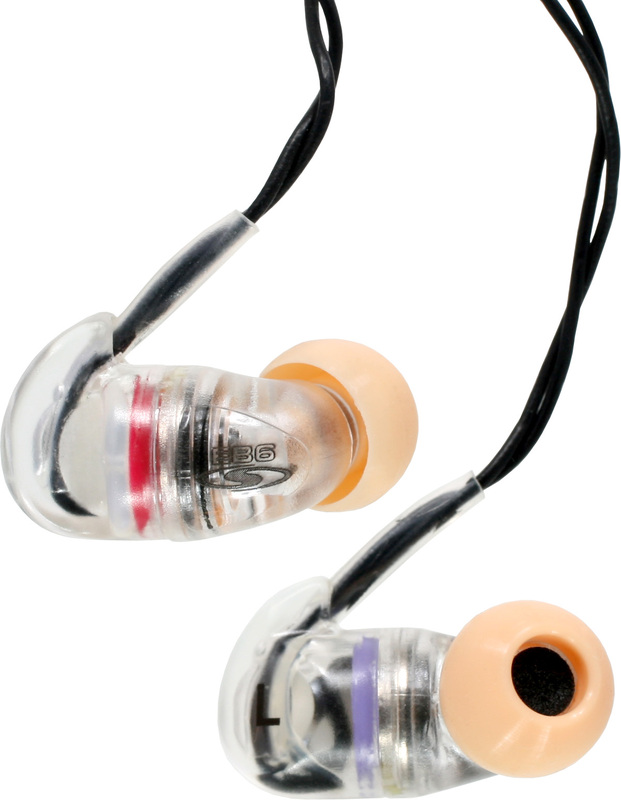 The EB10 comes with a Silver Plated cable with a Gold Plated connector. The EB10 has a MAX Power Input of 150mW and a Sensitivity of 120dB/mW. The EB10 has a cable over 4 feet long and the ear buds weigh 7g (0.25 oz; excluding cable). The EB10 includes zippered carrying case with a cleaning rod and three pairs of Silicon Sleeves (small, medium and large).